THE office, originally uploaded by capturingreallife. Read this article in IOL. It was kindly passed on to me by fellow techie “Marco McKenzie” ! Asus Eee Box, originally uploaded by hendrik_mintarno. 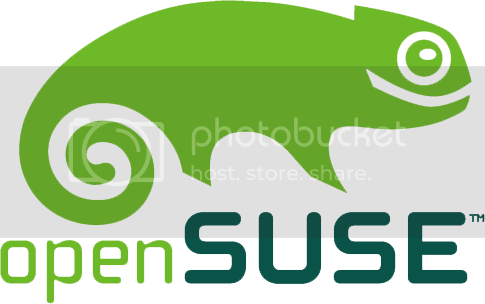 OpenSuse 11.0 released ! Should Ubuntu worry ? 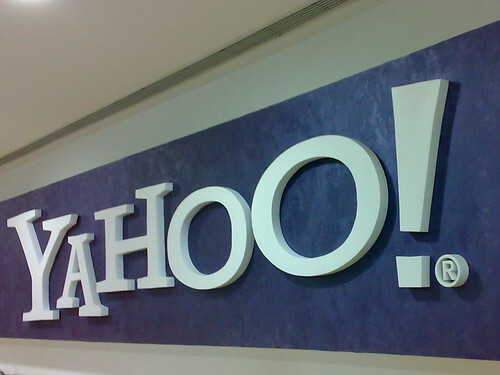 YAHOO!, originally uploaded by The Last Paladin. Autumn on John Vorster, originally uploaded by phemanderac. 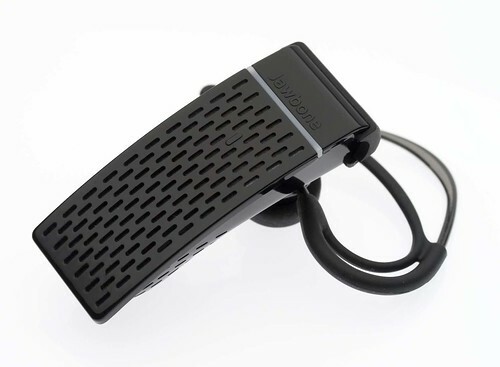 Aliph Bluetooth Jawbone headset, originally uploaded by MobileBurn. Fashion meets Technology. It made its debut at the CES (Consumer Electronics Fair – Las Vegas 2008). It is a new range of fashionable Bluetooth headsets. Very neat !